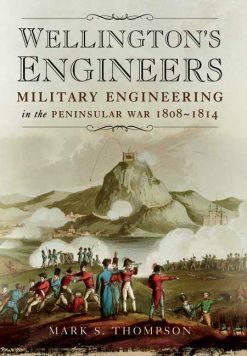 This title, as with the other two titles in the 1813 trilogy, cannot be described as anything other than excellent. 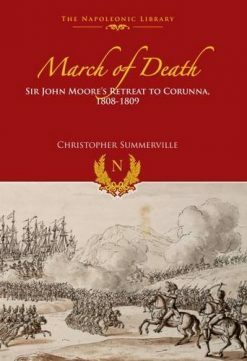 The author has provided so much detail of events and actions, large and small, along with including numerous prints, illustrations and the new colour battle maps which just give it that extra delightful touch. 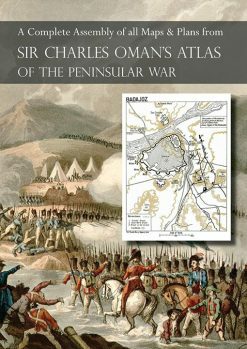 It contains numerous pages of very detailed Orders of Battle, which, to Napoleonic and military enthusiasts and wargamers, is a necessity. Leipzig dashed the dreams of a French Empire when the armies of Prussia, Russia, Austria and Sweden converged on Napoleon and his Grande Armée. It was the greatest battle of the Napoleonic Wars, so decisive it would be called “the battle of the Nations”. Smaller countries like Poland and Saxony seemed to be submerged in the titanic struggle and the battle shaped Europe for more than a century. 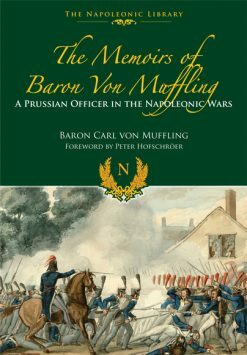 “Napoleon at Leipzig” not only covers this pivotal battle, but also the manoeuvres that led up to it and the retreat that followed. At Hanau, the Bavarians learned to their dismay the Napoleon was still the master of the battlefield. 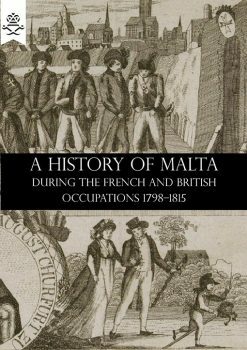 The book includes the campaigns of Marshal Davout in the north, and the fate of the besieged French fortresses. From glittering field marshals to ragged cossacks, in massive battles or small skirmishes, we see the dramatic campaign unfold. George Nafziger’s intensive research into the 1813 campaign shows how the finest general of all time was brought to bay. The greatest battle of the Napoleonic Wars, and the campaign that led up to it, is thoroughly studied for the first time in English in “Napoleon at Leipzig”. This edition includes a new set of images and newly-commissioned colour maps.